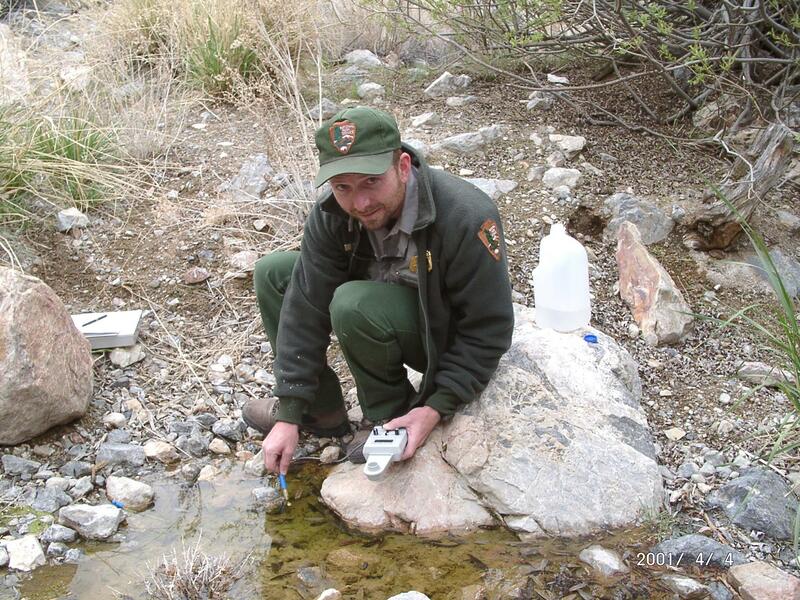 Hydrodynamics conducted an investigation of the major springs in Death Valley National Park. The goal of the study was to determine the source of the spring waters. Twenty-six springs were visited and water was sampled. The chemistry of the springs was specific to the mountain block they were located in.